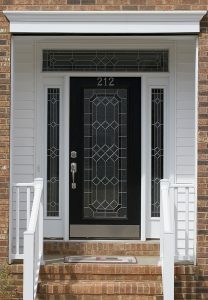 Are you trying to find one of the best door companies to complete a project at your home in the Fort Walton Beach, Florida, area? If so, you’re probably overwhelmed by your options. Do you trust the company with more experience or the one with a superior Better Business Bureau rating? Majors Home Improvement has been serving homeowners throughout the Panhandle region since 1997, and our A+ rating with the Better Business Bureau, along with our five-star rating with GuildQuality, is proof that you don’t have to choose between experience or top ratings when searching for door companies. With Majors, you can have both! Contact Majors Home Improvement today if you want to work with one of the top door companies in the Fort Walton Beach, FL, area. We’ll be pleased to schedule a complimentary consultation.